Will Corwin sits down with renowned artist Lynda Benglis to discuss her 2013 exhibition at Philadelphia's Locks Gallery. 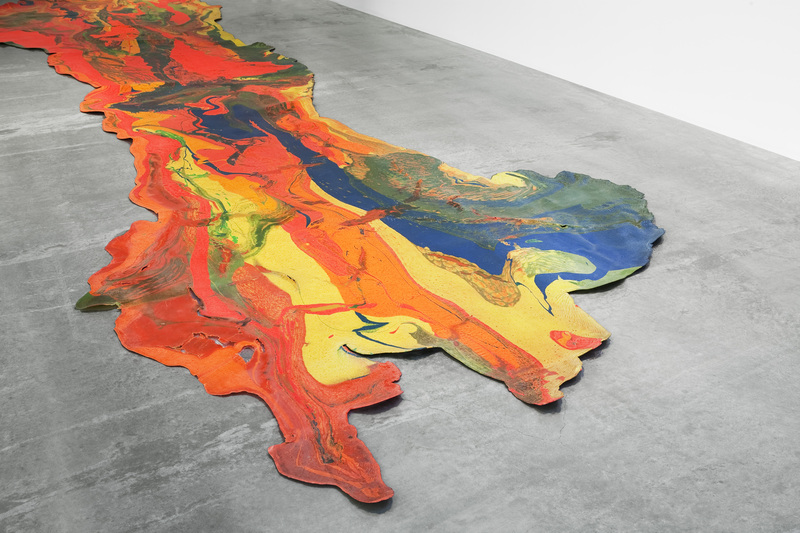 Everything Flows is a show of Benglis' work from 1980 until the present, with a special focus on the fountain series of sculptures. They cover a lot of territory, starting with when she first started making art and her childhood travels to Greece, to the question of "is feminist art still relevant?" (you have to listen to hear the answer to that!). The exhibition is a touching tribute to Lynda's life partner Anand Sarabhai who passed away at the beginning of 2013. 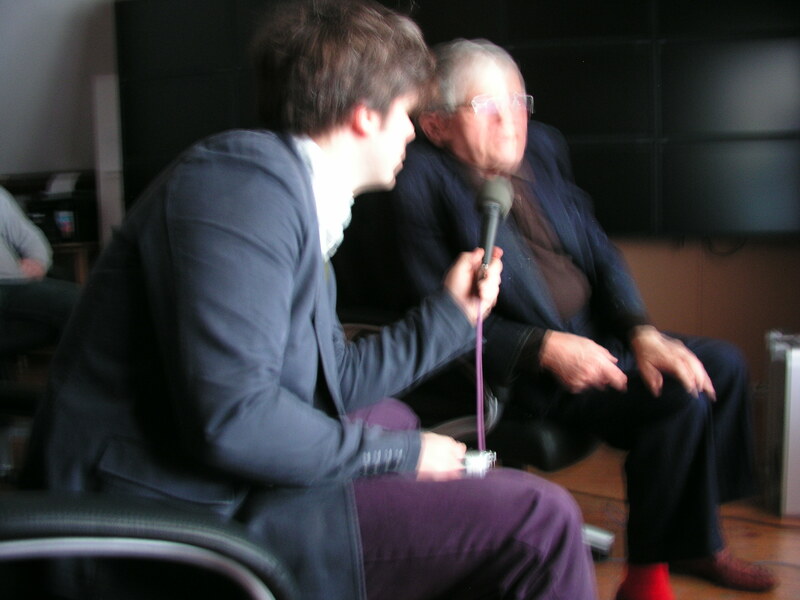 This interview is available free to download on Clocktower Radio's Soundcloud.